We live in an age where Indians have finally started to avoid thinking about society and are following whatever they love doing. 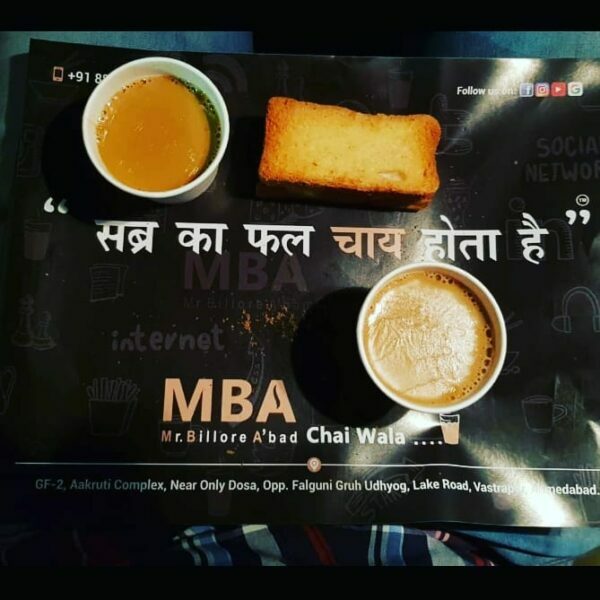 A MBA dropout in Ahmedabad is popular in the region for selling tea. He has planned something for singles on this Valentine’s day and it is really helping his business to get attention all across the social media. Praful Billore, the owner of this shop has promised to serve free tea to anyone who identifies as single on that day. Before letting you know more about this scheme let’s have a look at his journey so far. Praful’s journey has been very interesting and inspirational. 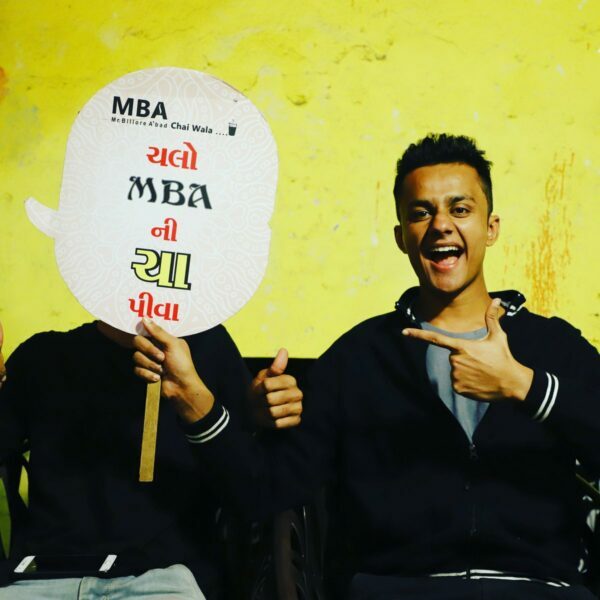 He wanted to get admission into some of the top B-schools of the country but failed. He went on to do MBA but dropped out. 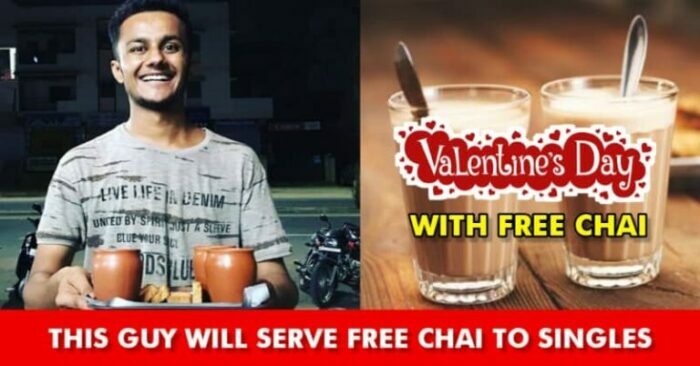 Soon, he discovered out his love for chai and making people happy so he opened a cozy but cute little chai store in Vastrapur with just Rs 8000.